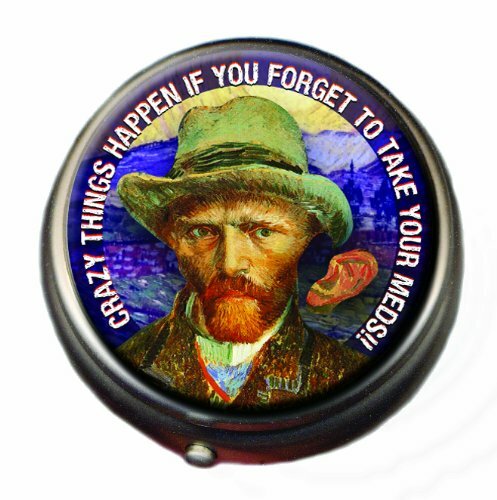 Van Gogh states: ‘Crazy things happen when you forget to take your meds! 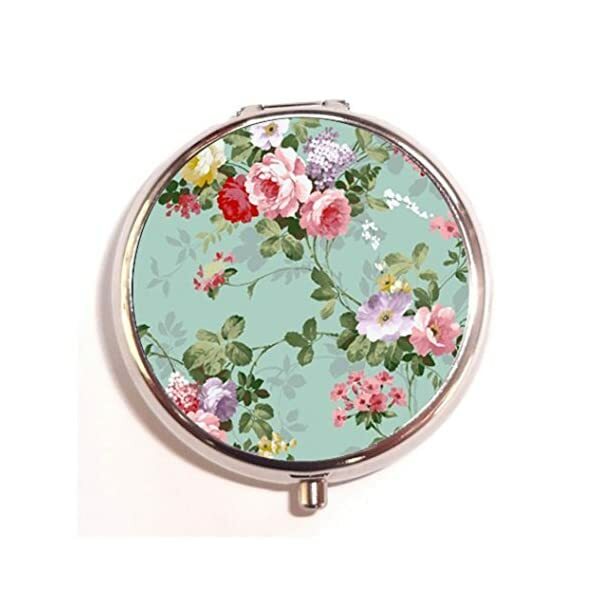 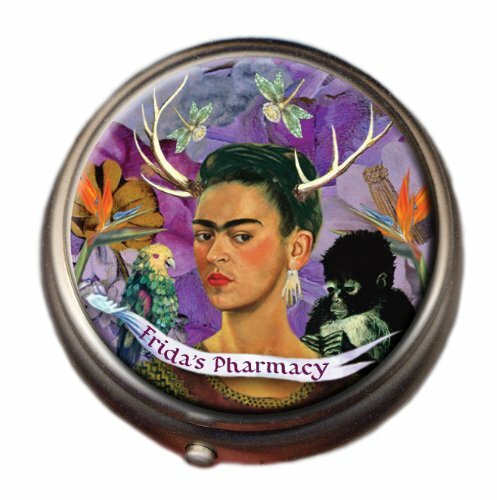 Two handy compartments and a feverish, surreal, magical vision portrait of Frida. 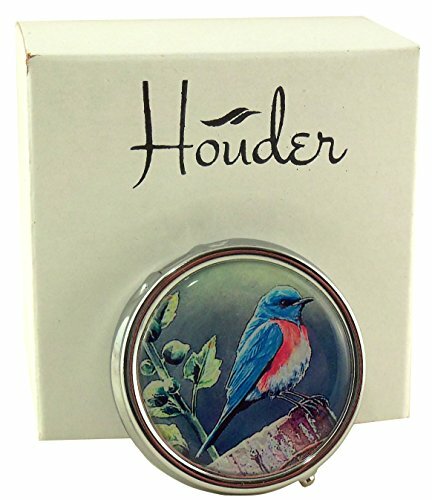 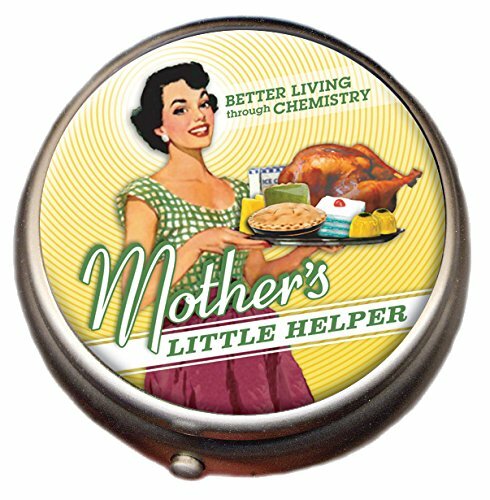 Makes a funny and useful gift for any overworked, stressed out, and under-appreciated mom (which is just about all of them). 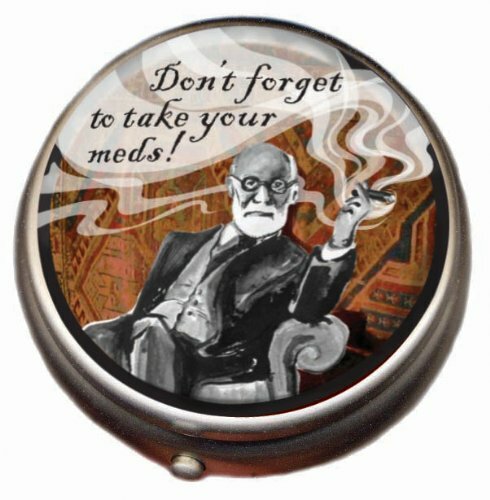 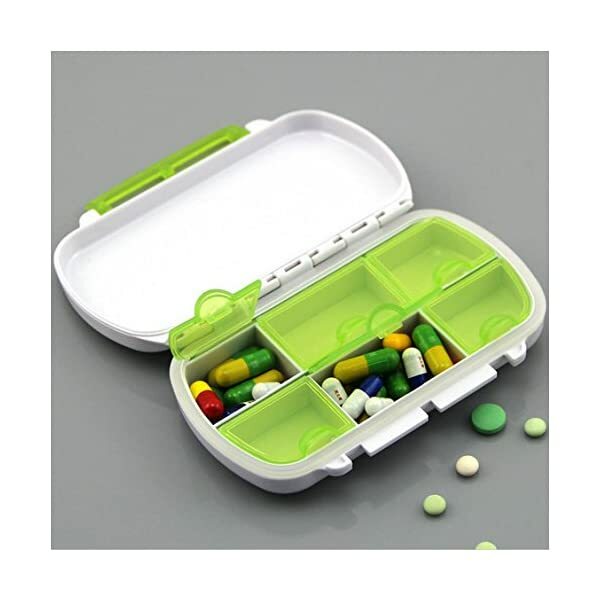 Inovat Pill Box is sold exclusively by "Haiker', REMEMBER to make a check before purchase. 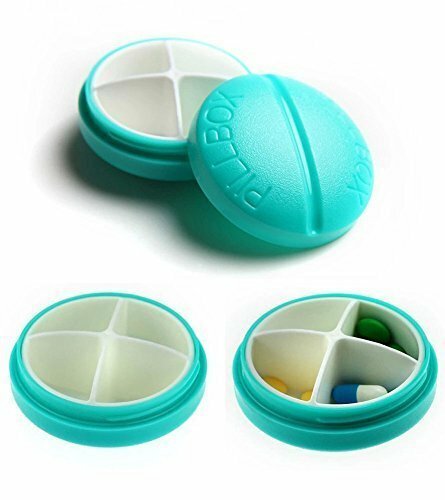 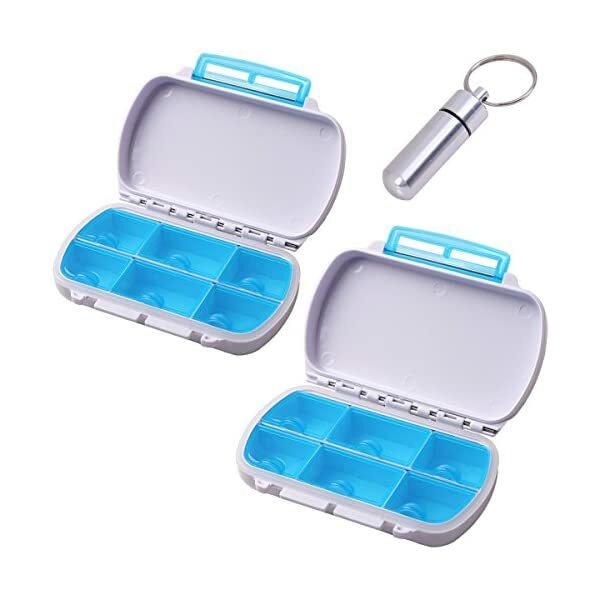 Have 4 parts and can put different pills in it .